So, it has been predicted that Blu-ray will completely overshadow DVDs by 2015. For many, it’s going to be hard to see their DVDs go, and they’re going to hold on for dear life. Those who are embracing this change are now realizing that there’s no chance of playing a Blu-ray disc on their computer, as so few models are sold with a built-in Blu-ray drive. 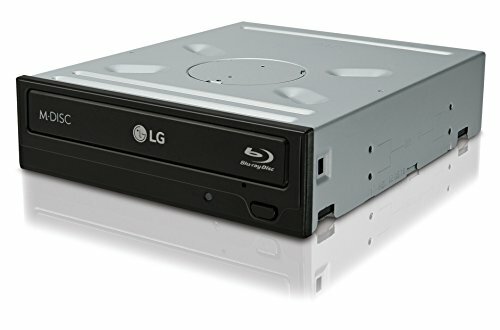 Arguably, this is probably going to change in the next couple of years, but till then, there are a number of great drives on the market that plug into your computer with ease, and give you all that Blu-ray quality that you crave. Whether you have a Mac or PC, you’ll be able to find a good drive on the market, and if you’re willing to drop quite a bit of money, you can get a super high quality device. Keep in mind that if you have a really small computer screen, you can assess whether the hi-def quality of blu-ray is even necessary on your computer. But it is understood, that for some, they’ll go to any lengths to be as au courant with their technology as possible. 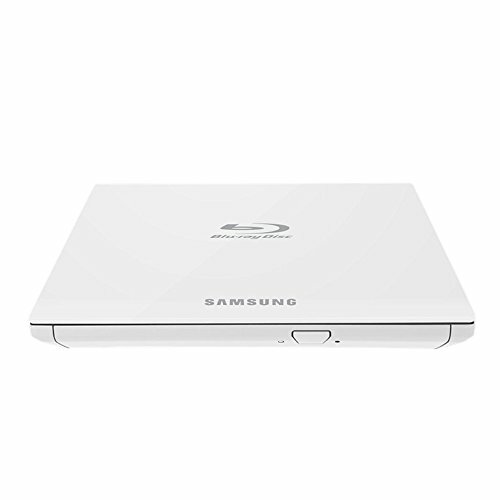 One of the things that makes the Samsung External Blu-ray writer drive stand out from the rest is its simplicity. There’s no need for a ton of cables to get this one working. Simply plug in the USB connection and the Samsung is ready to go. Working well with both Mac and PC systems, the Samsung can also work as a multimedia television with the proper USB input, allowing you to watch Blu-ray and DVDs on a television. There’s even an option to play your own personal videos and picture files on your smart TV. So as you can see, the Samsung is a fantastic multi-tasker that allows you to do some exciting things from your computer. The slim, lightweight construction of this drive is great, and sits elegantly on any desk. It’s also easy to carry it on the go because it’s so compact in size. 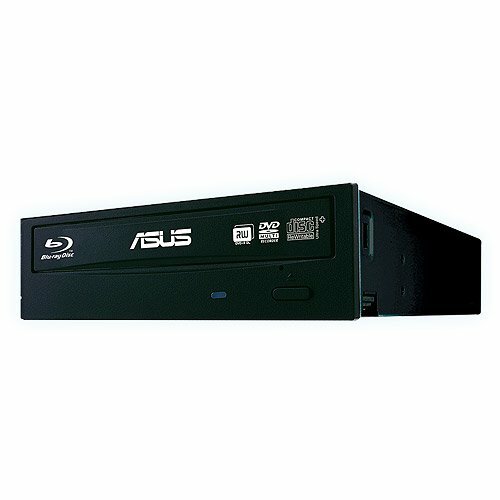 The Asus Black Blu-ray drive is super easy to use, and especially compatible with a Mac OS X. Unlike some of the more complicated Blu-ray drives, this one does not require the installation of any drivers for it to work. Simply plug in the USB and the drive begins to work. The quality of the picture is fantastic, and the hardware is especially durable. Please note that this drive does not come equipped with any cables, so you’ll need to make an additional purchase to make this drive complete. That being said, it plays CDs and DVDs beautifully. Make sure you get some movie player software installed, such as PowerDVD. This really is one of the faster drives on the market, and it’s also environmentally conscious, using a lot less power than other Blu-ray drives. There’s a great feature that upscales DVDs to HD quality, which is pretty awesome when you enjoy watching movies on your computer. 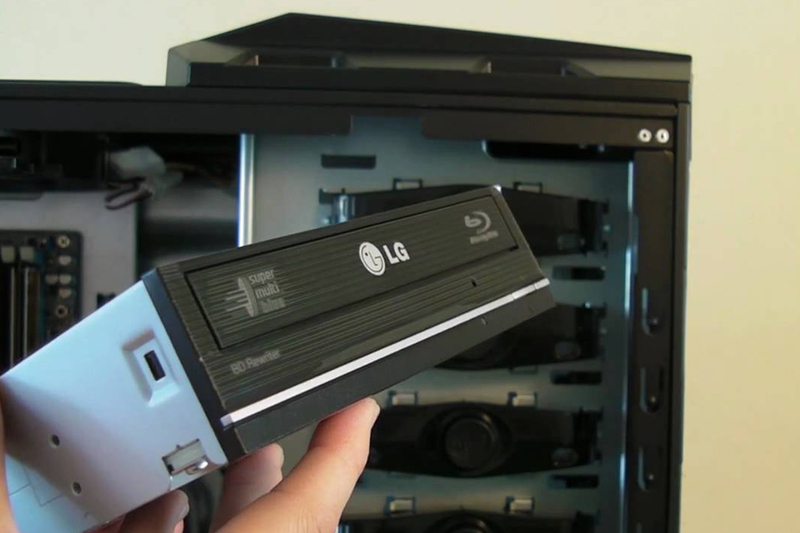 In terms of Blu-ray writers on the market, this one from LG works really well and is a good value. Do note that if the device has only firmware 1.0, which perhaps all of them do, there’s most likely going to need to be an upgrade to firmware 1.01. However, it’s incredibly easy to download this upgrade from the LG site. This internal rewriter (or burner, as it’s otherwise known) works like magic with any PC, and is incredibly fast and efficient. It should be noted that the situation is a bit different on a Mac. Because Apple does not, on its own, support Blu-ray burning and movies, it’s going to be necessary to get some third-party software to facilitate. This isn’t too hard to do, it just takes a little more time and set-up. Toast Titanium is a great program, and that should help in the process. All in all, this Blu-ray device from LG works really well, and once everything is set up, it’s quite speedy and easy to learn.